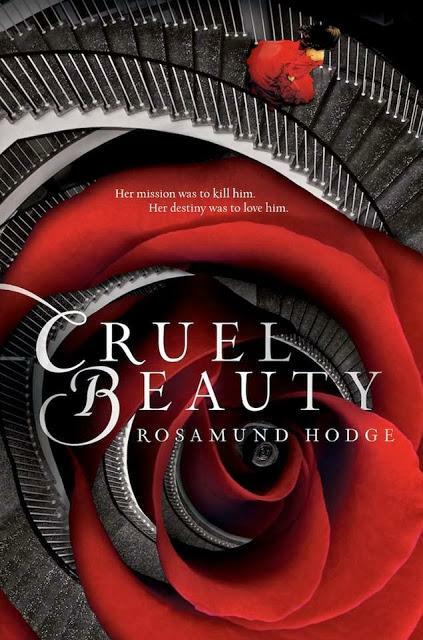 Rosamund Hodge’s Cruel Beauty is a retelling of the classic tale of Beauty and the Beast. Divided into three parts, the first part deals with the period before Nyx, alias Beauty, goes to join her new husband, the ‘Beast’, ironically named the Gentle Lord. The second and most substantial part portrays the evolution of Nyx’s feelings for her monster husband. And the final part, unravels a number of complex threads and draws the story to a conclusion. The first part had me struggling not to set the book aside. The author constantly delays the fatal moment when Nyx meets the beast. This is done by stretching the narrative, filling spaces between moments when Nyx harps on her fear and hatred of the beast and her tense relationships with her family by digressions about the past and chunks of back-story. Although all these anecdotes are pertinent, they do not heighten the suspense, they flatten it. The author’s basic premise in this part makes her work all the more difficult. Firstly she portrays a family that has singled out and trained one of its two daughters as an instrument of revenge. That fact turns them all into unfeeling monsters, making the writer’s task of winning the reader challenging. Secondly, although the characters do not lack strong emotions, they have all opted not to show them. As a result, they end up resembling cardboard figures or caricatures. The story finally breaks out of this straight jacket with the arrival of the second part. Oddly enough, it’s when the monsters come out that people actually become human. I really enjoyed this portrayal of the evolving relationship between Nyx and her Gentle Lord. It is well written. As is their relationship to the castle in which they are imprisoned. The author excels in inventing creative ways of interacting with the house which has a mind of its own. 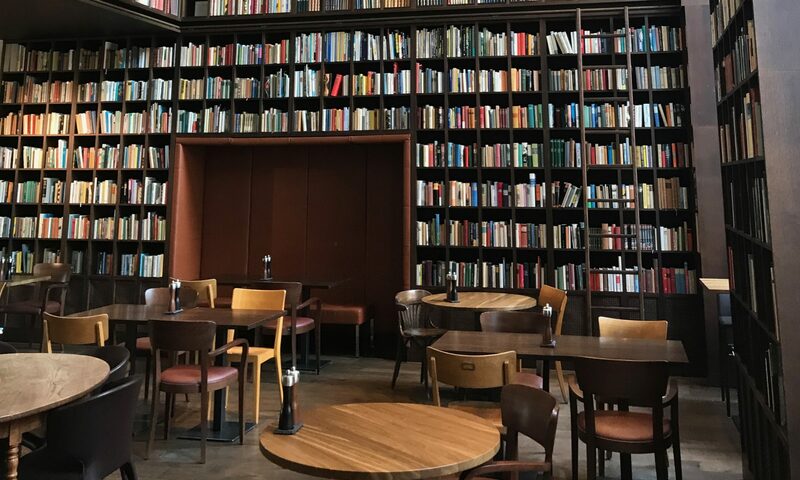 Whether the descriptions are beautiful or terrifying, they are well crafted and creative. In the final part, the author returns to the earlier setting in Nyx’s family, much to my regret. Despite the fact that Rosamund Hodge has the family members undergo radical changes of character, they are still not convincing. What’s more, a number of narrative sleights of hand to get us to the end had me troubled. But then maybe all these trials and tribulations were worth it for us to reach the final smile of relief.